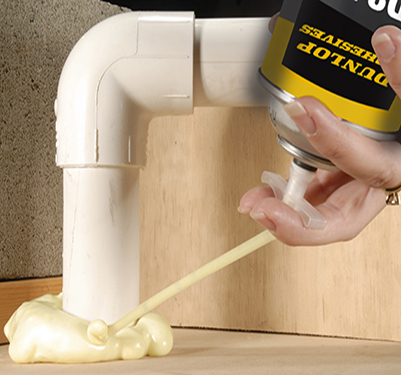 A high strength, One-Component Polyurethane Foam ideal for filling gaps and voids in building and construction projects. Dunlop D842 is a One-Component Polyurethane Foam (OCF) with a superior expansion rate. 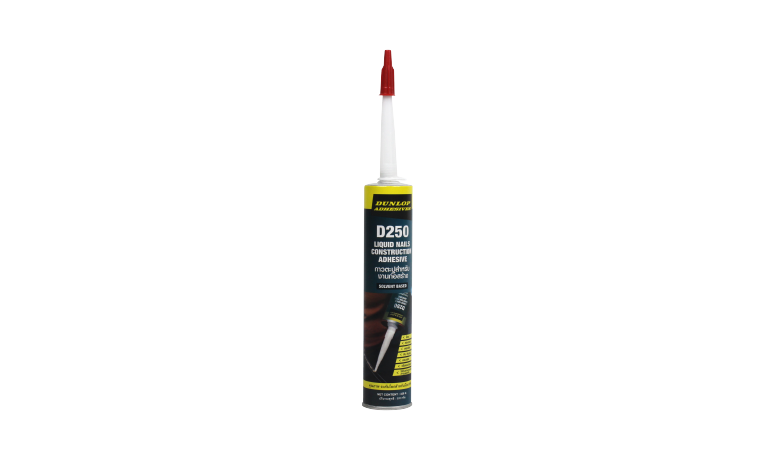 It gives high bond strength on a wide variety of materials through its Flex-Nozzle, with rapid hardening for fast work and can be easily trimmed by knife and sand paper when cured. This new market-leading formula adds a higher level of insulation, sound deadening and age resistant properties to projects. 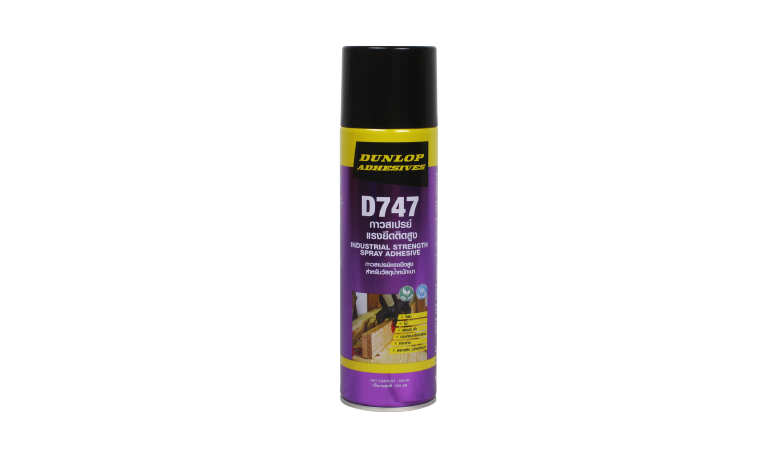 Its high expanding and moisture cure properties make it ideal for filling gaps and voids occurring in building and construction projects. It is a high strength foam and is fire resistant to DIN 4102 B2 standard. 2. Ensure the nozzle is clean of dirt, grease and dried foam. 3. Shake the can well. 4. Turn the Dunlop D842 can upside down and fill the void as required. 5. Note: the foam will expand up to 50 times its volume. 7. Remove and clean the adapter.